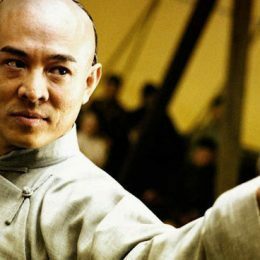 There are many mental factors that should be considered when practicing Taijiquan (太極拳), and the way that people naturally react mentally can become traps, especially when interacting with a partner or opponent. 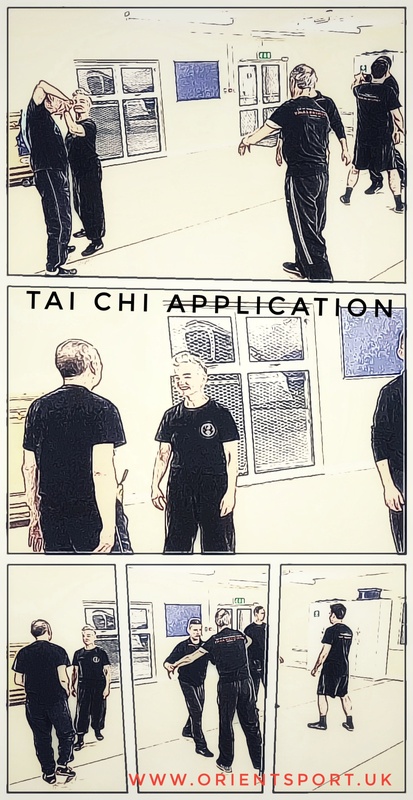 Addressing the mind is more familiar to many from the Zen mind approach in Japanese martial arts (especially swordsmanship), but Taijiquan also addresses the mind in many ways, although less formally than in Japanese arts. This effect can be described as proceeding from the novice thinking “What?” to “I once was blind and now I see” [“Peak of Mt. Stupid”] to “Hm-m-m, there’s more to this than I thought” [“Program Termination Zone”] to “Oh man, I’m never going to understand it” [“Valley of Despair”] to “OK, it’s starting to make sense” [“Slope of Enlightenment”] and then to “Trust me, it’s complicated” [“Plateau of Sustainability”] as one approaches mastery. In Taijiquan, novices are often taught to feel their qi (氣energy) flow, or to use intent (用意yongyi), and other concepts that are susceptible to self-delusion (and the Dunning-Kruger effect; the slope up “Mt. Stupid”), especially in the early stages of Taijiquan study. During solo forms practice, there is little feedback available for one to know if they are understanding, and using, the concepts properly. But at higher levels of skill these same concepts (of qi, intent, etc. ), once understood, can be very useful. The effects of ego can often be seen in fights where, after one combatant succeeds in landing a blow, their opponent tries a similar attack back. This is merely one’s ego trying to show that “if you can do something, then so can I.” We should strive to act with what is appropriate to the specific situation, rather than playing “revenge” or “one-upmanship” games. A similar situation of attempting to show superiority occurs when one side issues force and the other tries to respond with greater force. 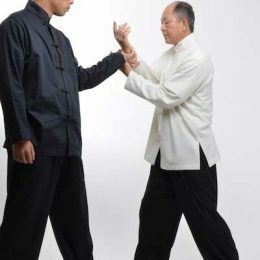 This leads to force vs. force situations that are contrary to Taijiquan philosophy. Instead, we want to change the situation to our advantage rather than trying to beat the opponent at their own game (where whoever is stronger/bigger is more likely to win). When one lacks the flexibility to change, one often resorts to using more force instead. Since we were toddlers, we have trained ourselves to lean into, or brace, against force. When first trying to push something, toddlers push themselves away instead, ending in them seated on their diapers. Leaning into the object allows toddlers to use whatever weight they have against the object that they try to push. Our minds have therefore become accustomed to replying to force by applying more force, and to lean or brace when doing so. But Taijiquan teaches the opposite; to avoid using force against force! We train to issue force from the ground – from our feet, developed by our legs, directed from our waist, expressed in the arms. In push-hands (推手tui shou), interacting like a “butting cow” (顶牛ding niu) is considered to be an error indicative of poor quality Taijiquan. Butting against a partner or opponent reflects our lifetime habit (since we were toddlers) of leaning and bracing, and resisting force with force. We instead want to “receive” force into our “root” (into the ground). We want to remain comfortable and aligned, and if we conduct incoming forces downward (e.g., by bending our back leg) rather than bracing backwards (e.g., straightening the rear leg), then the incoming force is more aligned with gravity, which healthy human bodies are comfortable with due to naturally “resisting” gravity every time that we stand. We have habitual mental images of responding horizontally, pushing forward and pulling backwards, instead of pushing/projecting up from, and pulling/absorbing down into, our feet. The horizontal tendency is what produces the “butting cow” posture during push-hands practice. The “butting cow” loses the resiliency of the rear leg which stiffens instead. 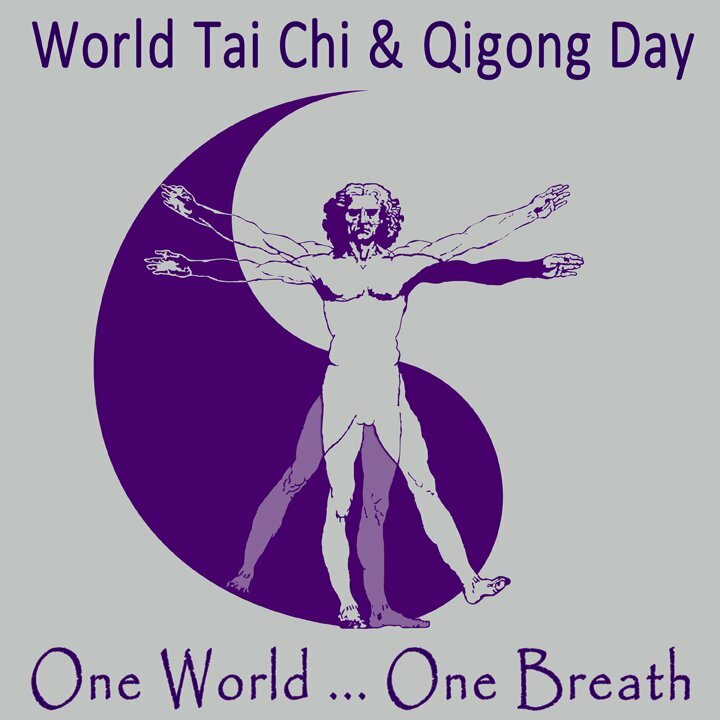 One would then lose the quality of “loading the spring” (compressing into one’s root – the ground) that is more appropriate for Taijiquan. 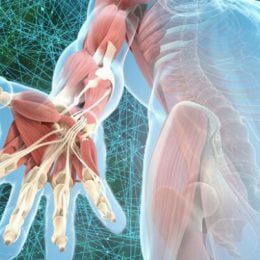 When one’s joints stiffen or lock in response to force (either incoming from an opponent, or outgoing from one’s own issuing of force), the body loses its changeability. We may appear stronger (at least in the one direction that the force/resistance is directed towards), but we also become less adaptable. 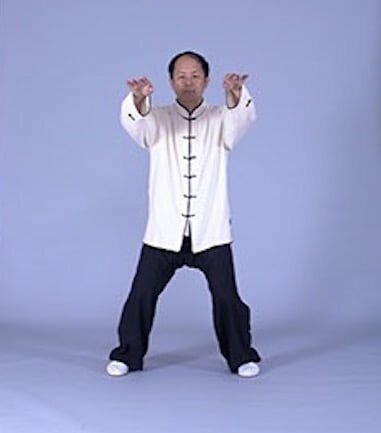 Taijiquan seeks to maintain changeability/adaptability even when under pressure; we want to maintain the openness of our joints, like they are well oiled and free to move, rather than locking/tightening them in place. Many people when they want to bend lower or raise their leg higher for example, try to use force or momentum to do so rather than trying to relax more. This “try harder” or “do more” approach seems to be what humans have learned to do rather than relaxing (doing less). Unless someone is taught stretching or yoga, or something similar, the tendency is to bounce harder and harder in order to force a greater range of motion. Another mental factor is attachment (or fixating, however briefly, on one thing, which results in practitioners missing other things). We do not really have the mental capability to multitask and can at best rapidly switch from one task to a second, while adding a third is too much for us and we will drop our focus on one of the three. This is the factor that Zen swordsmanship often addresses, cautioning about fixing the mind on the opponent’s sword, defense tactics, particular techniques, and even the possibility of death. A Japanese Zen expression is “mushin no shin” (無心の心), meaning “no-mindedness” or a mind that is not fixated on thoughts or emotions and is therefore open to everything. This is comparable to the Chinese philosophy of “wei wuwei” (為無為), which is typically translated as “action through non-action”. But this non-action is accomplishing things rather than doing nothing, and is comparable to natural actions (going with the Dao 道,or the way of nature) , i.e., a mind that is spontaneous and open to what is, in every situation, rather than having a preplanned, deluded, or fixed mentality. We strive for uninhibited/unimpeded and instantaneous actions (in sports this is often referred to as “being in the zone”). There may be better ways to express this concept in Chinese, but “wuwei” is often used by Taijiquan teachers. The concept expresses an ability to do things because the preparation is already done; the system is already primed; the practice has been such that the specifics no longer need focused thought, etc., and therefore the actions appear to be natural and spontaneous. But it takes a lot of training to arrive at this level of ability! It is human nature that the more decisions we need to make, the worse our choices become. This is due to stress and emotions, so Taijiquan tries to cultivate a calm mind and a spirit at ease, even during confrontations. It is also not uncommon for humans to have an aversion to decision making, especially when those decisions involve more than two choices. It has also been found that immediate choices (e.g., hitting the brakes when in traffic to avoid an accident) are more natural than planning ahead (e.g., planning speeds, following distances, and lane changes to minimize the need for using the car’s brakes). 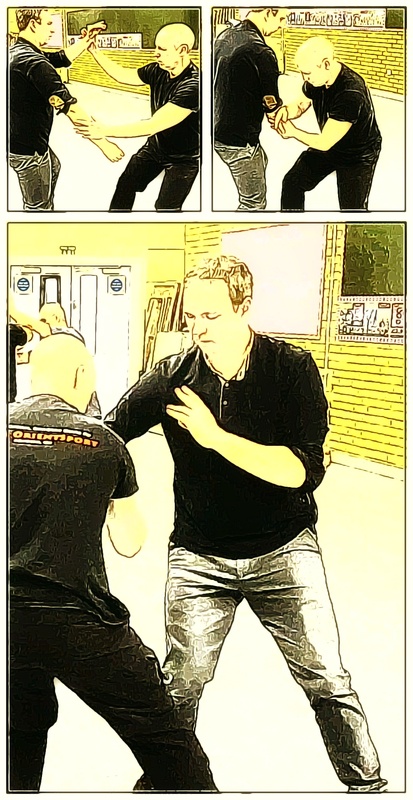 The above concepts are addressed in the saying “The basic of basics is to forget about your plans and simply respond to the opponent” (Paul Brennan translation) in the Taijiquan classic attributed to Wang Zongyue (王宗岳). We should respond to the real conditions between us and our opponent rather than trying to impose our will/plans on the situation. 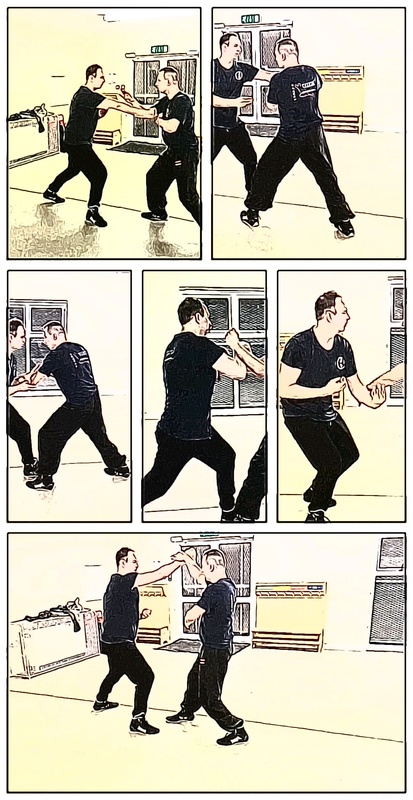 Taijiquan sometimes also addresses this with advice to imagine an opponent when practicing solo (to develop intent), but imagining doing Taijiquan solo when facing an opponent. This is because if we do not fixate on the opponent, then we can respond more spontaneously and not be distracted by mental factors that could grab (or freeze) our attention. We want to avoid fixing our attention on one of the opponent’s hands and having the other hand get us. If one can develop an overall view of a situation, then resources will not be taken from one place in order to focus on another, and one can avoid the “task switching costs” mentioned above. 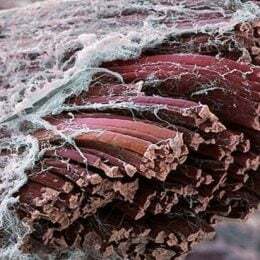 This is like a spider’s broad awareness when in the center of their web. Thinking about the opponent leads to a focus on the point of contact, and this often results in localized actions/responses rather than “whole-body” power (整勁zheng jin) that come from the legs and waist. We want to react with appropriate actions free from likes and dislikes, fear or hate or other emotions, and without resistance (opposing the opponent’s force). It is often difficult for people to control their emotions, but the emotions of others are often easy to detect. This can come into play during combat. One who acts timid and frightened is often the recipient of bullying and aggression, and often is preyed upon by others, whereas someone who is calm and confident presents an appearance of a potentially more dangerous opponent. Anger can make one appear fierce and dangerous, but that person is also less in control. 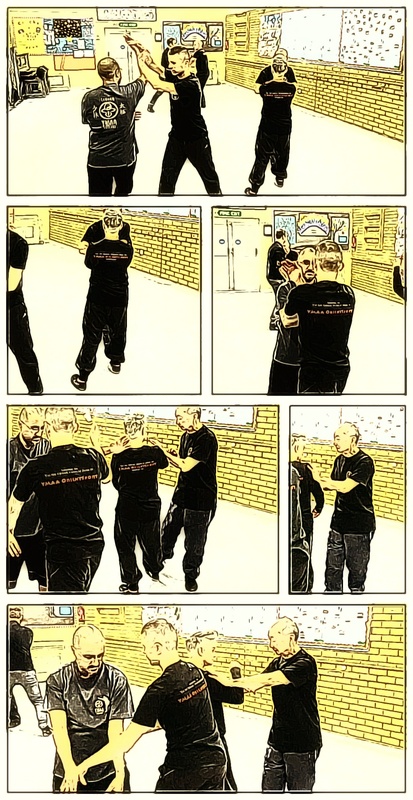 Taijiquan should operate more from a calm and adaptable control. A bull that is angered, though dangerous, is typically easier for the calm bullfighter to control. Most practitioners are able to focus their minds when interacting with an opponent, but sometimes the “monkey mind” (internal dialogue and overactive thoughts) makes an appearance, and is often present during solo practices. But we also want to avoid “tuning out” or becoming distracted. “No excess and not falling short” (無過不及wuguo buji) applies to mental factors as well as physical ones. There should be no obstacle, due to either mental excess or deficiency, between one’s intent and one’s action. One may see a bigger and stronger opponent, and the thinking or instinct may be to back away or keep one’s distance from them. But this is often the opposite of what one should do. At a distance, one cannot control the opponent like one can when in closer. Covering (敷fu), blanketing (盖gai), intercepting (對dui) and swallowing (吞tun) are the four techniques given in Wu Yuxiang’s (武禹襄)“Four Word Secret Formula” (四字秘訣Si Zi Mi Jue), and they require proper distancing, when interacting with an opponent, to apply effectively.